A high quality brass metal pen that will be appreciated. 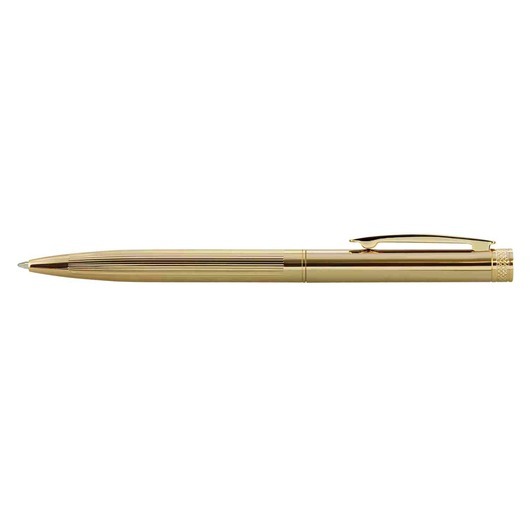 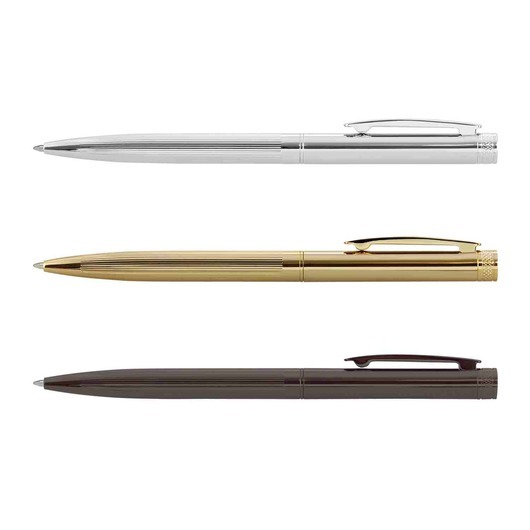 Create a gift that your clients or staff will love with some of these twist retractable brass ball pens. They come in 3 different colours with an electroplated finish and decorative guilloche engraved lines on the lower barrel. 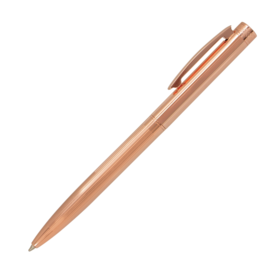 They also have a massive ink capacity, providing up to 4000m of German manufactured black writing ink. 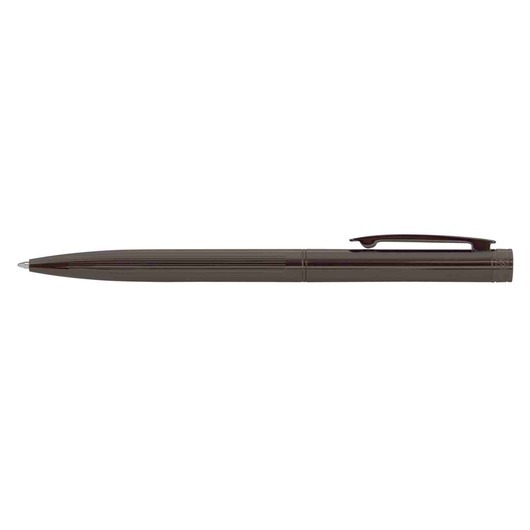 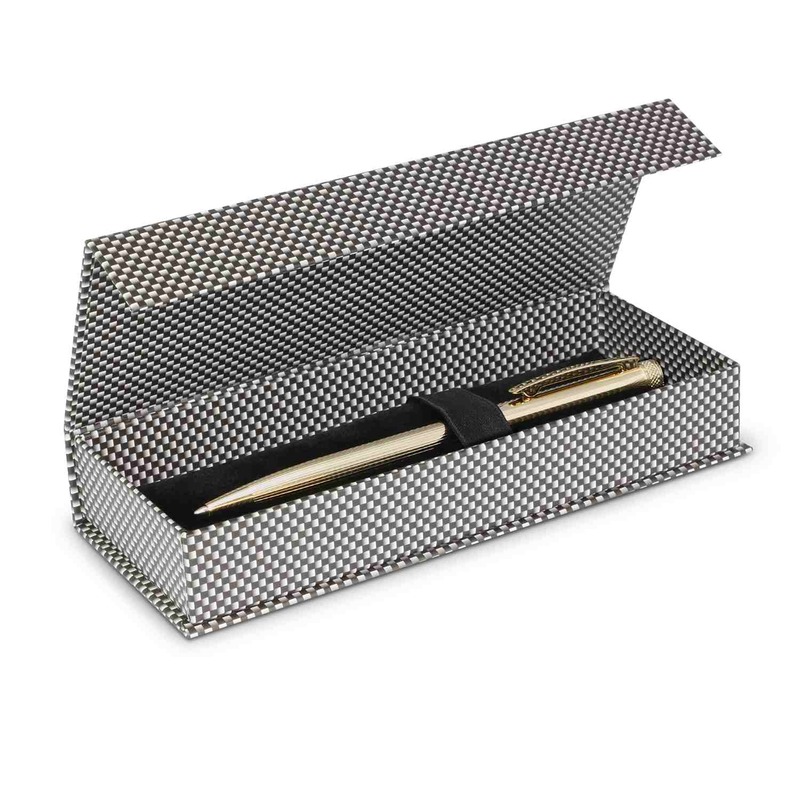 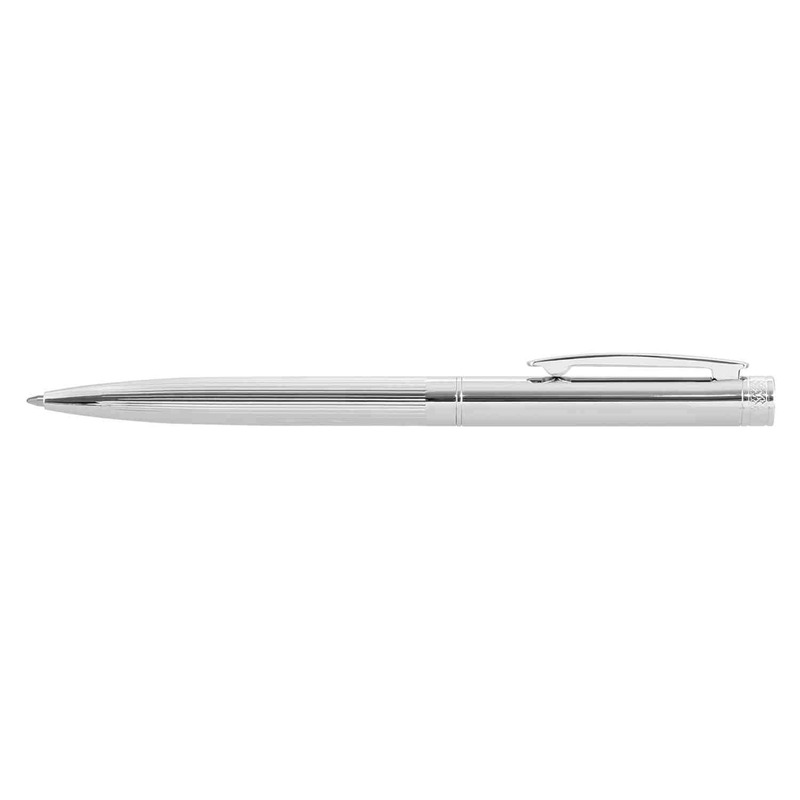 The pen also hosts a tungsten carbide ball for improved writing quality and can be presented in a gift box or velvet sleeve for an additional cost.